Our Children's Tennis Sports Coaching Holiday Courses are our most popular kids activities, so book early to avoid disappointment! 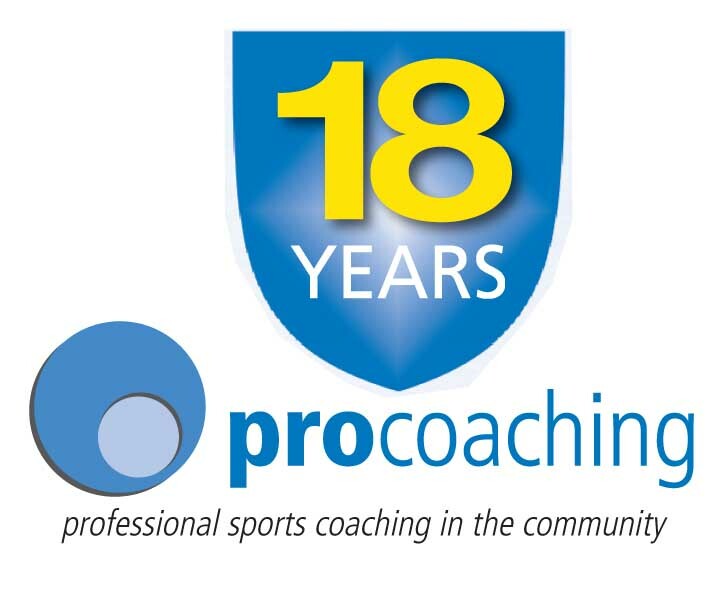 Delivered by our Lawn Tennis Association coaches, children will receive some of the best coaching available. Click here to find a tennis holiday course near you! For the Intermediate and Advanced tennis players all strokes will be covered including backhand, forehand, volleying, serving and lobbing, with additional work on doubles and singles tactics. 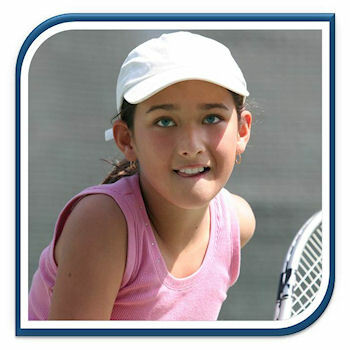 For the younger tennis players they will learn through mini tennis, developing their foundation skills and building skill levels so they are able to rally in a game situation with confidence. The course finale takes the form of an ever popular competition. An optional swim is available during the lunchtime period. An optional swim is available during the lunchtime period.